Inalsa Stylo Hair Curler is here for quick and easy hair styling! Powered with a crome-plated heating rod coating, this hair styling tool comes with a metal body with a cool tip on one side and a 360 degree rotating swivel cord on the other end to avoid detangling of hair. The styler is light, compact and has been designed with travel-friendly input supply making it comfortable to use and easy to carry around. Its professional temperature control enables you to change the shape of your hair and gives you that perfect look you want. Its support base provides safety against fire/burn hazards when not in use. 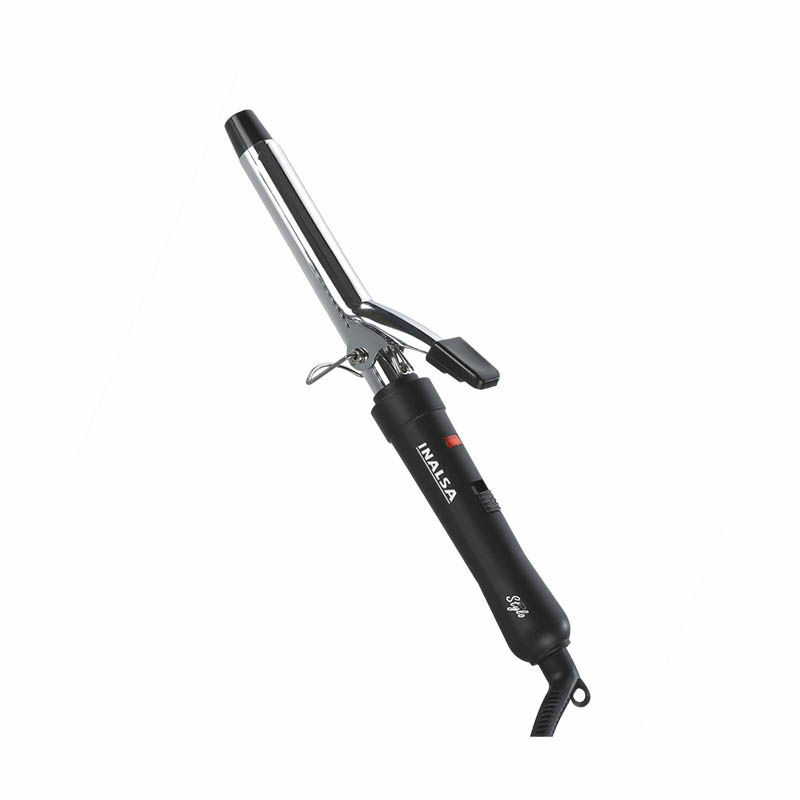 It can perfectly make your styling faster with comfortable grip and its safe to curl your hair effortlessly.